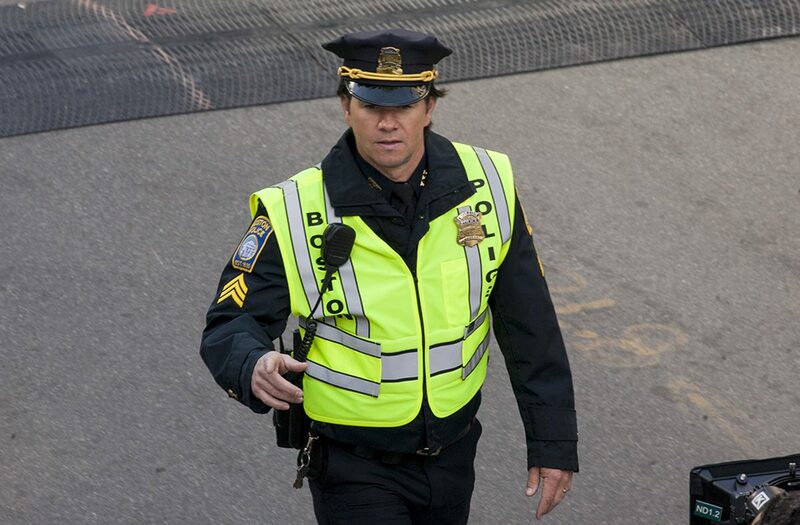 The actor plays a Boston police officer in Patriots Day. 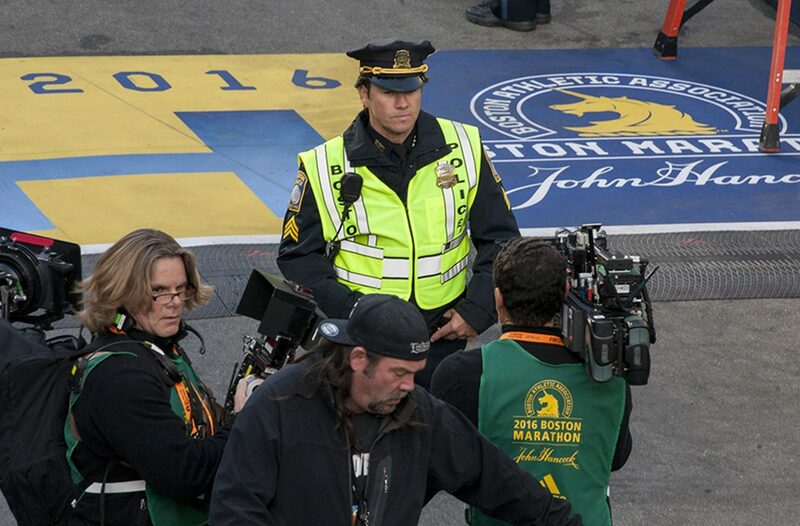 By Matt Juul·	 4/18/2016, 10:15 a.m.
As runners waited to kick off their 26.2 mile trek in Hopkinton, movie crews took over the Boston Marathon finish line to film scenes for Patriots Day on Monday. 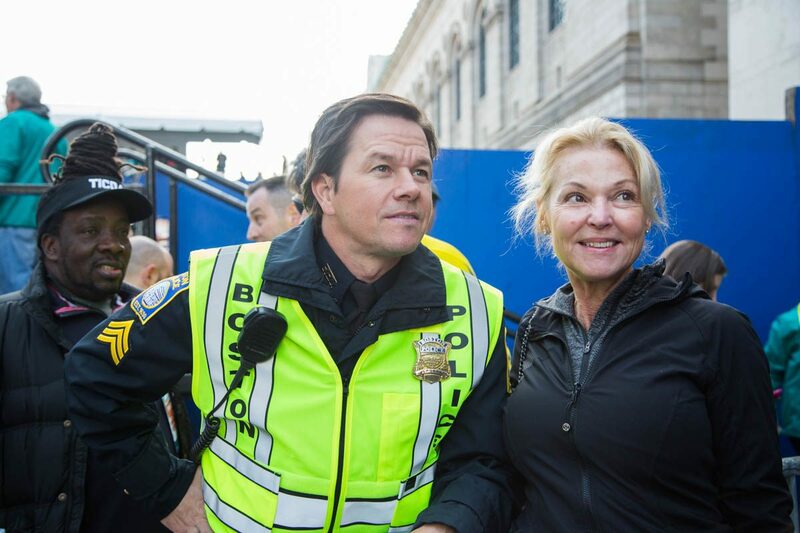 Mark Wahlberg, who plays a composite character based on Boston police officers in the upcoming drama, was spotted by Boylston Street during the early morning shoot. 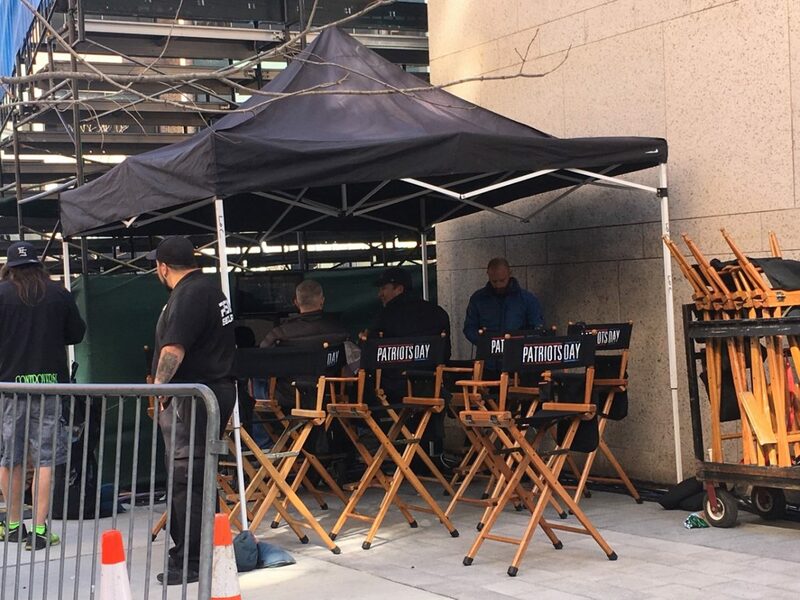 The Dorchester native has been in town for weeks as production for Patriots Day continues in Boston. 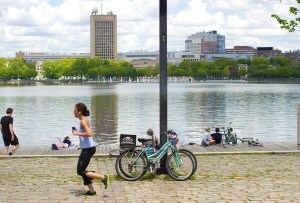 The actor surprised the Spaulding Rehab Hospital’s Boston Marathon team at an event on Saturday. Wahlberg was joined by cast member and Roxbury native Michael Beach, who plays former Governor Deval Patrick in the film. 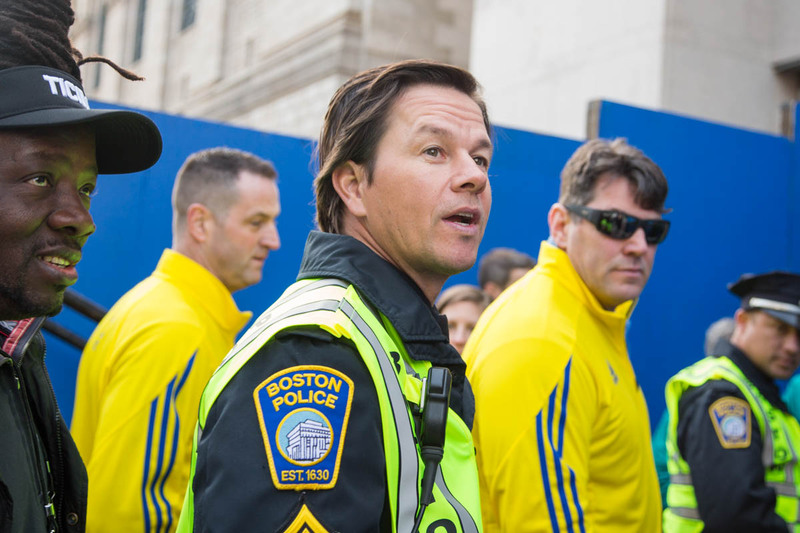 Wahlberg said at the Boston Police Foundation Gala in March that, along with director Peter Berg, the Patriots Day team is “committed” to getting the movie right. 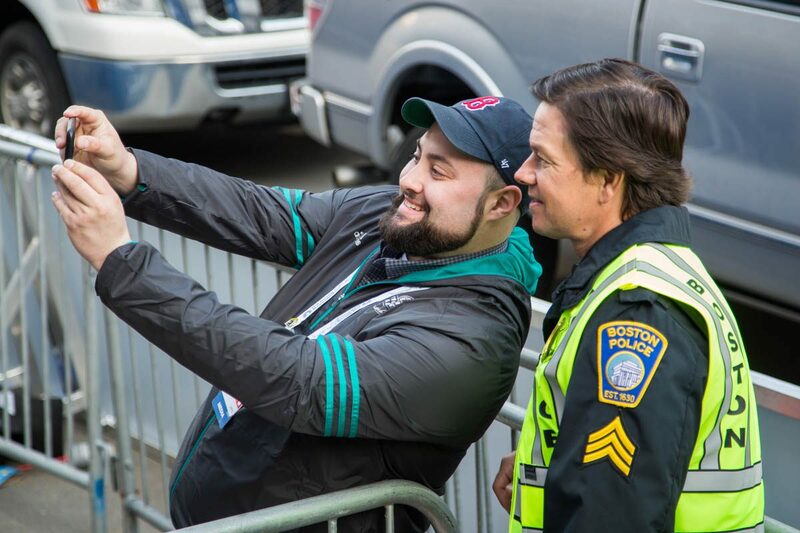 Check out photos from Wahlberg’s Marathon appearance below. 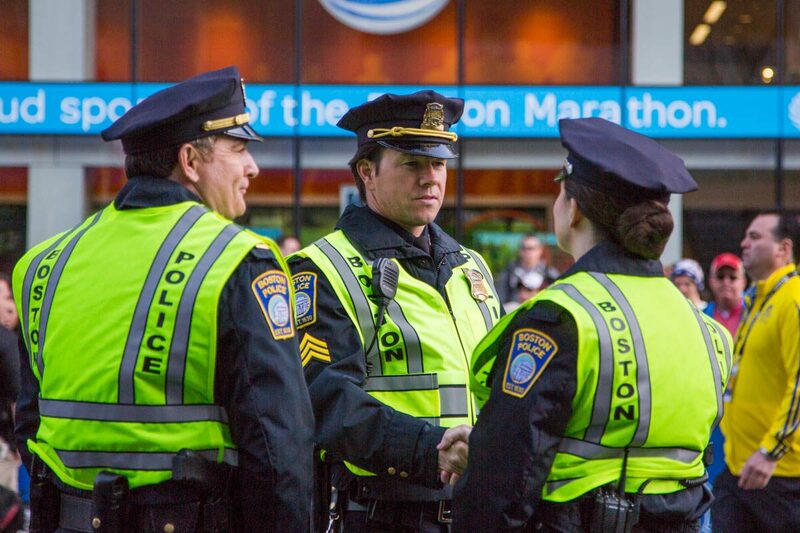 Patriots Day, which also stars John Goodman, Kevin Bacon, Michelle Monaghan, and J.K. Simmons, hits theaters in Boston on December 21.